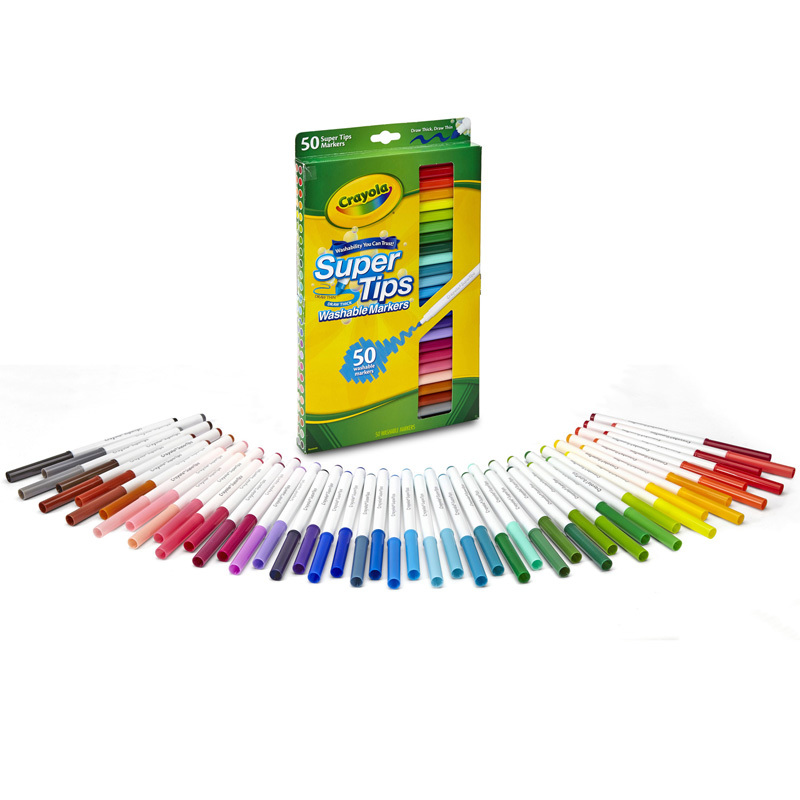 Washable super tip thin line markers in 20 great colors. versatile tips for varied applications. 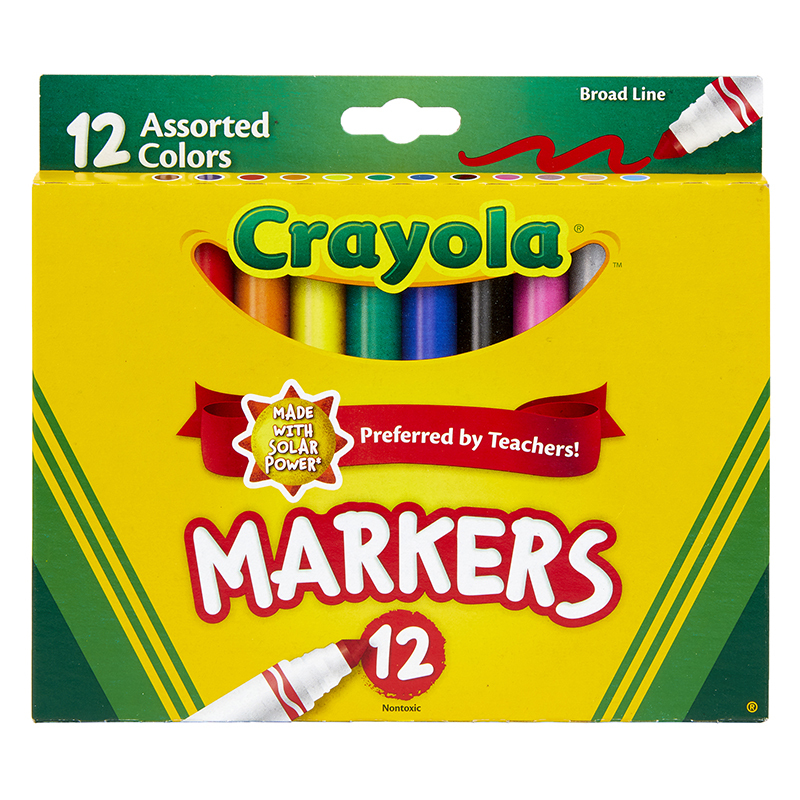 Includes Silly Scents markers: Cherry; Wildberry; Lemon; Orange; Burnt and Burnt Marshmallow. Non-toxic. 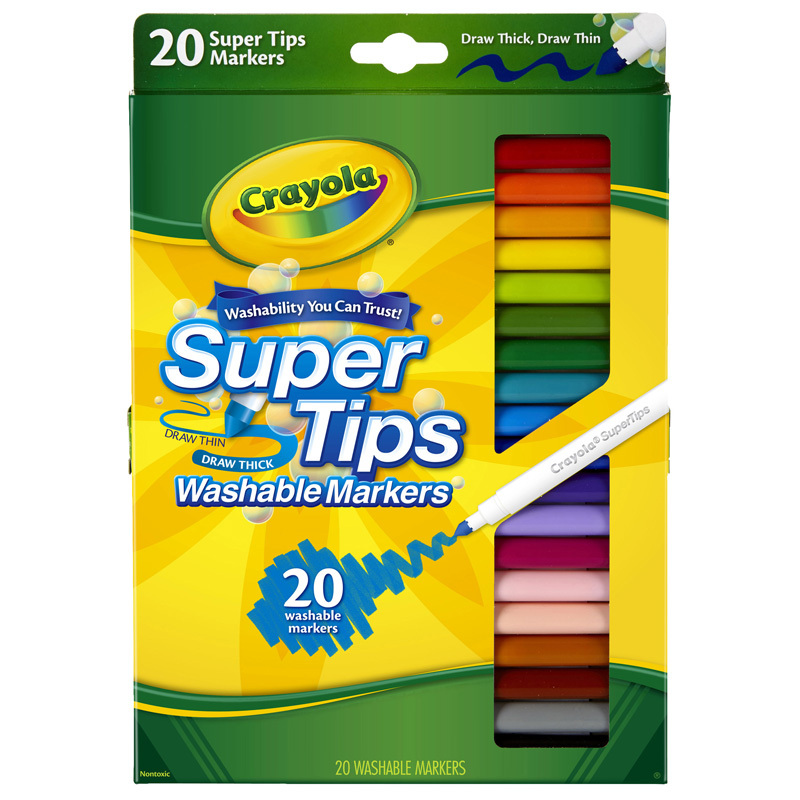 Super Tips markers have a unique, durable tip that is smooth, not scratchy. Use the side for coloring in large areas and the tip for adding details. Super Tips are great for school projects, doodling, and coloring fun. Conforms to ASTM D4236. 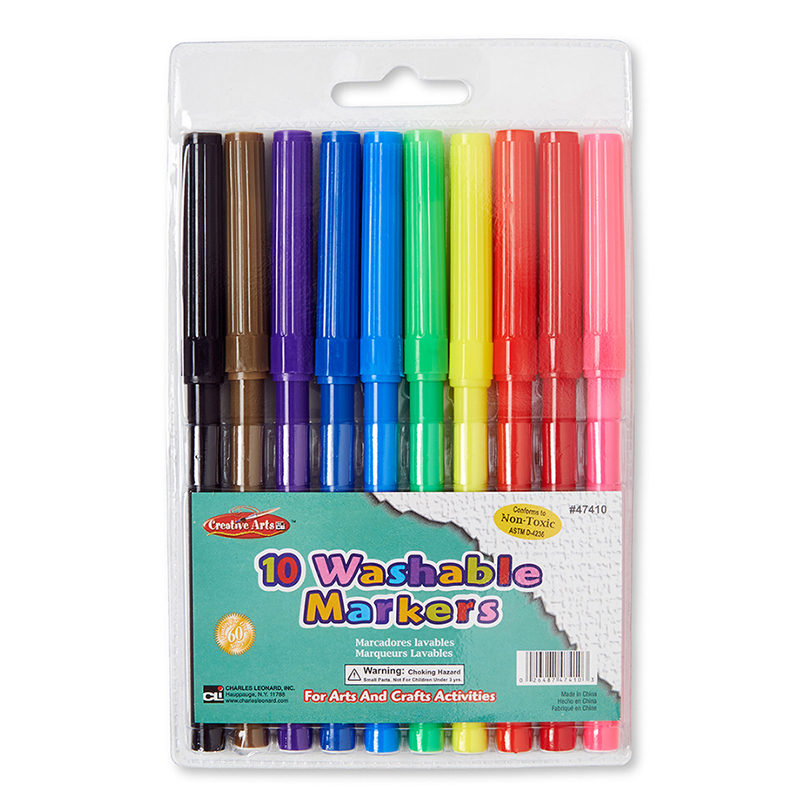 The Washable Markers 20ct Super Tipsw/silly Scents can be found in our Markers product category within the Arts & Crafts. 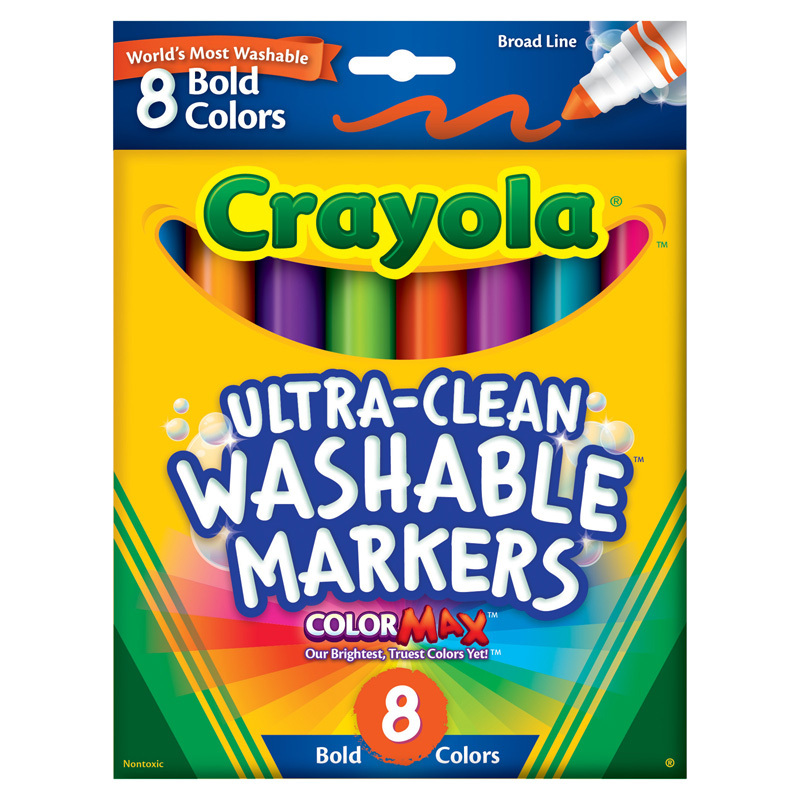 These washable markers feature bright, colorful and long lasting colors that make all artwork and projects look even better. Washable from skin and most clothes. 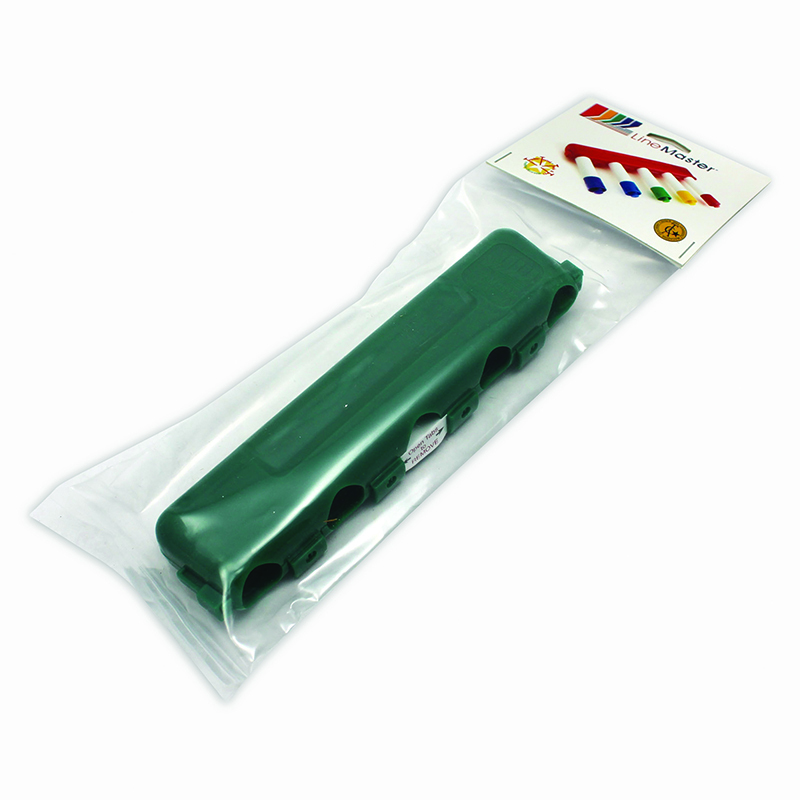 Non-Toxic conforms to ASTM D-4236.